>90% pure (7.5% SDS-PAGE)Sucrose gradient (30-60%) purification. 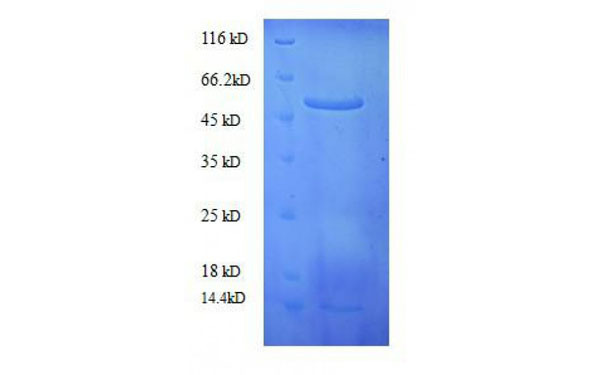 Purified from rabbit thymus through the use of immobilized human anti-Ribosomal P immune globulins. 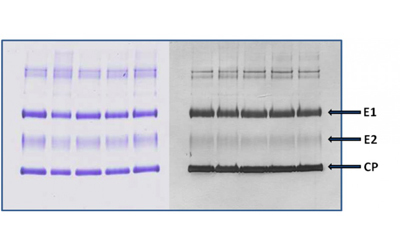 Other antigens (Sm, RNP, Scl-70, SSA(Ro), SSB(La), Jo-1) are not detected with ELISA assays. Host: Purified from spinach leaf.